January saw some important smartphone launches in India. Now with Mobile World Congress (MWC) ahead, get ready for some of the major smartphones launches to happen this month. From the Samsung’s latest flagship Galaxy S9 duo to first set of smartphones with Snapdragon 845 to the first Android Oreo Go edition phones, there are some exciting launches lined up in February. Samsung has already confirmed they will host an “Unpacked” event at the MWC to launch their latest flagship smartphones. 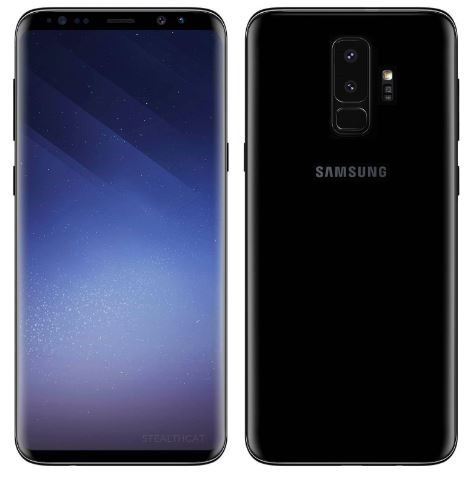 Samsung will unveil the Galaxy S9 series and it will be an incremental upgrade over the predecessor Galaxy S8 but a very few changes on the design front. The device will feature the same 18:9 wide screen display, latest chipset and an improved camera. Xiaomi may launch the Redmi 5 Plus as Redmi Note 5 in India. 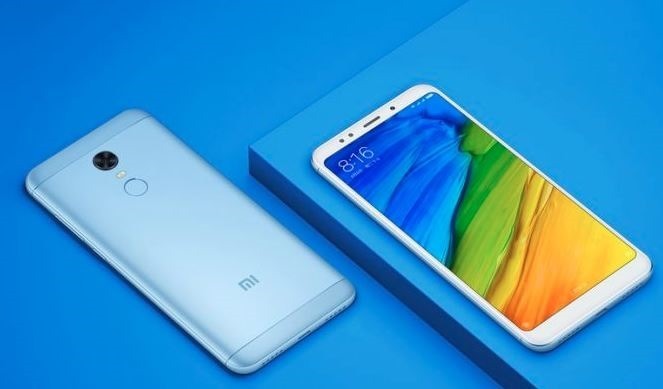 Xiaomi India has remained tight-lipped about their upcoming launches this year, but Xiaomi is launching something next month in India. The company has already launched Redmi 5 Plus in China, and Note 5 is still due. Rumours suggest Redmi 5 Plus will launch as Redmi Note 5 in India with a 5.99 inch full HD+ 18:9 display, 12MP rear camera, Snapdragon 625 in two storage variants – 3GB of RAM and 32GB onboard memory and 4GB of RAM and 64GB onboard memory backed by a 4000mAh battery. Motorola is all set to launch a new version of their recently launched Moto X4 in India with 6GB of RAM and Android Oreo onboard. The 6GB variant of Moto X4 is expected to priced around Rs. 25,000. 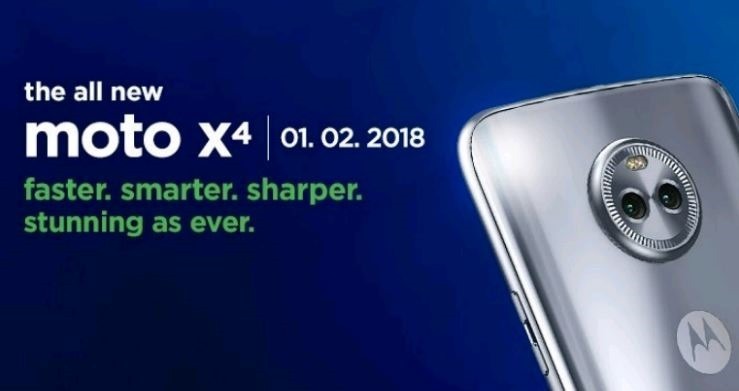 Moto X4 was originally launched back in November 2017 in India and comes with a 5.2 inch Full HD display, a Qualcomm Snapdragon 630 chipset and 3,000mAh battery. The 6GB unit might see an upgrade over the processor, and a Snapdragon 636 SoC is expected. The G series from Motorola has been very successful in India, thanks to the mid-range price with stock Android, near-premium design and flagship specifications. 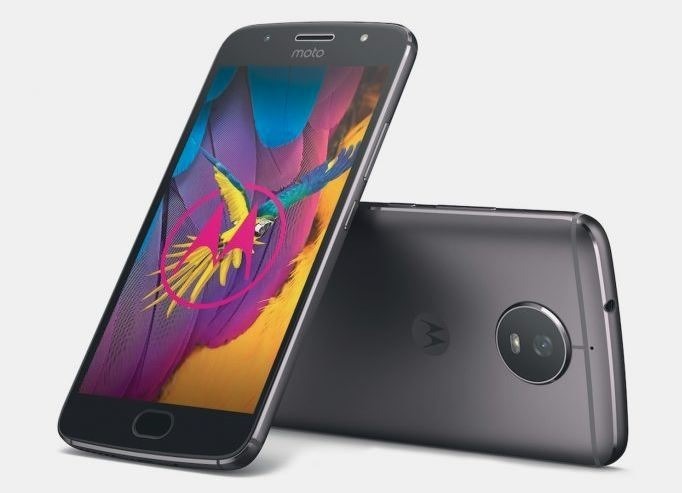 As per the rumours, Moto G6 hint at an all metal design, 18:9 aspect ratio widescreen display and the latest android out of the box. A faster processor and better camera are also expected. The Lenovo-owned company will most likely announce the G6 series (Moto G6, Moto G6 Plus and Moto G6 Play) at the MWC like it did with the G5, and the device itself will probably available in late march. The next flagship from the Chinese smartphone company Huawei, P11 is expected to launch at the Mobile World Congress. The P11 will be the successor to Huawei’s current flagship P10, and it would cost around Rs. 42,000 to 45,000 in India. The device will come with a 10nm Kirin 970 chipset, which the company claims to have 25 times better CPU performance and 50 times better energy efficiency compared to its predecessor. Huawei P11 will come with a bigger screen, and probably will be a 6 inch 18:9 widescreen aspect ratio display with three cameras at the back. Huawei hasn’t confirmed yet, but as per the reports, Huawei could launch P11, P11 Plus and P20 Plus at the event. The next Sony flagship, Xperia XZ1 Premium smartphone is expected to be unveiled at the MWC 2018. The Xperia XZ1 will be launched alongside with Sony Xperia XZ1S and another phablet from Sony and Xperia XZ1 will come with a 4K display and an 18:9 widescreen design. As per the rumours, the device will feature last year’s flagship chipset Snapdragon 835 processor in two variants – 4GB of RAM and 64GB of onboard storage, and 6GB of RAM and 128GB of onboard storage. There has been rumors of Nokia 9 launching at the MWC and the smartphone is one of the most awaited smartphones of 2018. 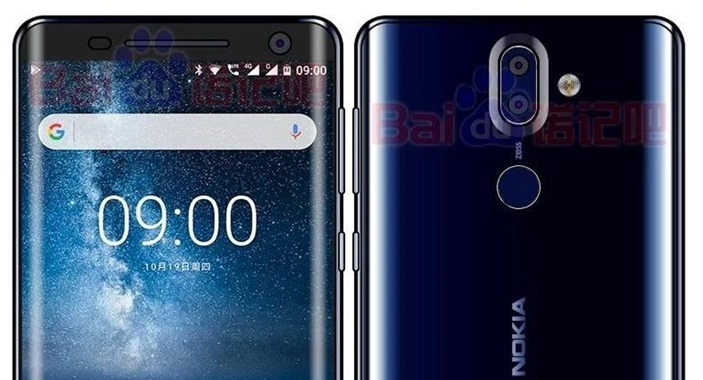 Nokia 9 will boast two 13 MP rear cameras, 128 GB of internal storage and will run Android 8.0 Oreo out of the Box. The device will reportedly come with a 5.5 OLED 18:9 widescreen bezel-less display and will run Snapdragon 835 backed by a 3250mAh unit. HMD Global hasn’t confirmed Nokia 9 yet, but as per the rumours, Nokia will launch at least two new smartphones at MWC 2018, and it could be either Nokia 1, Nokia 6 (2018) or Nokia 7 Plus. Xiaomi has confirmed, that they will not introduce any of the new smartphones at MWC 2018. Earlier reports hinted at Mi 7 or Mi Mix 2S would be unveiled at MWC 2018, but the company has issued a statement, that Xiaomi will not launch any new smartphone at MWC 2018. Check Out this video from our Youtube Channel. If you like the video, make sure you subscribe to us. "Top 7 Upcoming Smartphones Launching In February 2018", 5 out of 5 based on 3 ratings. IT Ministry Wants LiFi in India; Tests 10 Gbps Light Based Wireless Internet At IIT-Madras! Nokia 8110 4G From The Matrix Will Compete Against Jio Phone in India! Top 10 Future Mobile Trends! Can’t wait for Galaxy S9. Btw nice post. Thanks for the list Vishal. Xiaomi are producing some really nice looking and superbly spec’d phones these days. But they still struggle to make much impact on the European market for some strange reason. Also, slightly disappointed not to see Lenovo make your list. They’re making some very good equipment these days. Thanks again for the share. Really interesting.